Wondering if we have a patio? If we serve food? If we allow dogs? Wonder no more! Read on for some answers to our frequently asked questions. We do not have a kitchen; however, we carry a light snack menu (chips & salsa, beef jerky, nuts, etc.) and we often have a food truck parked outside. Please also feel free to bring in your own food — a pizza, takeout, even your Crockpot! Yes! We have a patio immediately adjacent to the taproom. While we have a few sun shades up during the summer, the patio is mostly uncovered so please prepare for the elements (sunglasses, sunscreen, and appropriate layers during the fall, winter, and spring). On our outdoor patio, absolutely! Please keep your pup on a leash and under close supervision. We usually have a few water bowls scattered around (ask a beertender if they need a rinse or refill!) and dog treats are available inside. Our kids are with us. Are they allowed/can they sit at the bar? Yes and yes! Our taproom is extremely family-friendly and kids of all ages are welcome. There are plenty of non-alcoholic beverages and games for everyone to enjoy! We do respectfully request that children are closely monitored by their guardians. We are a working brewery (with potentially dangerous equipment around) and we’d like for all of our guests (with or without kids) to enjoy their brews. Yes! We close for Thanksgiving and Christmas Day and may occasionally be closed for a private event. Check our calendar to ensure we’re open when you plan to visit! Our taproom is first come, first served seating. We do not take reservations; however, if you’re planning to bring a large group (more than 10-12 people), please send us a note on our Contact Us page. Is there any alcohol besides beer? So sorry, but no. Our license only permits us to serve beer that we brew (all of which is done onsite!). Outside alcohol is also not legally allowed. Do you have gluten-free beer? Unfortunately, we do not. We do have non-alcoholic beverages (craft sodas, lemonade) and kombucha. I don’t live near Estes Park. Do you ship your beer? We are not legally permitted to ship beer. Sorry! Estes Park is beautiful, though, and you should plan a visit. As you’ll see when you visit, our brewery is using absolutely every square inch of available space. It’s cozy back there! We are happy to give tours if it’s not a brew day and a brewer is available; please send us an email via our Contact Us page if you’d like to pre-arrange a day and time. Can I rent the taproom for my private event? Sure! Our taproom seats 48 with room for another ~75 on our outdoor (weather-dependent) patio. We’re happy to suggest options for catering if needed — please send us an email with your proposed date & time and we can provide a quote with additional details. Other questions? Send us a note and we’ll respond as soon as possible. 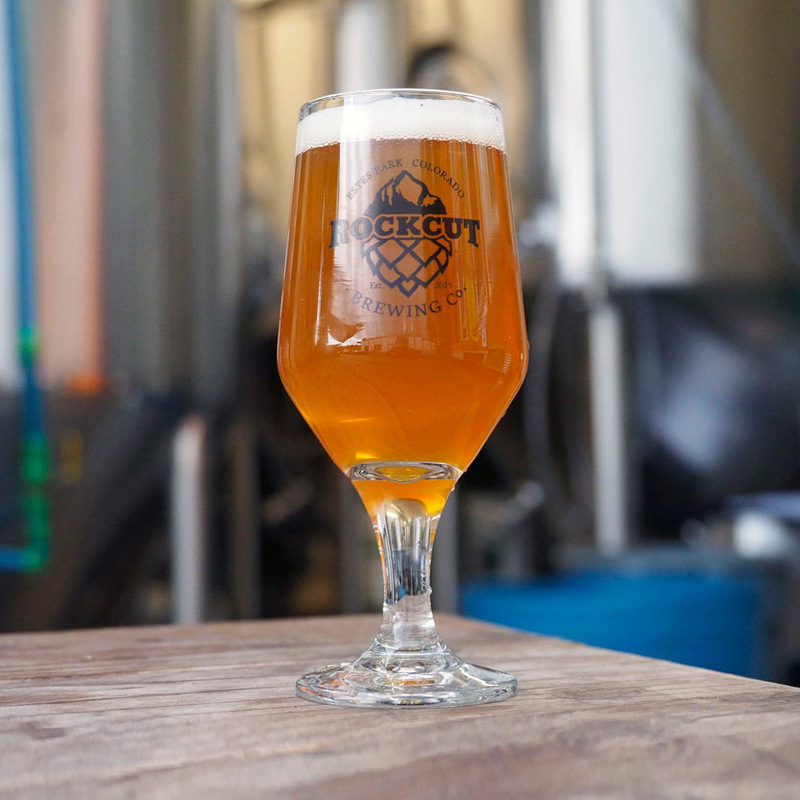 Copyright 2019 Rock Cut Brewing. All Rights Reserved.